Some drugs are used recreationally, with potentially harmful consequences. 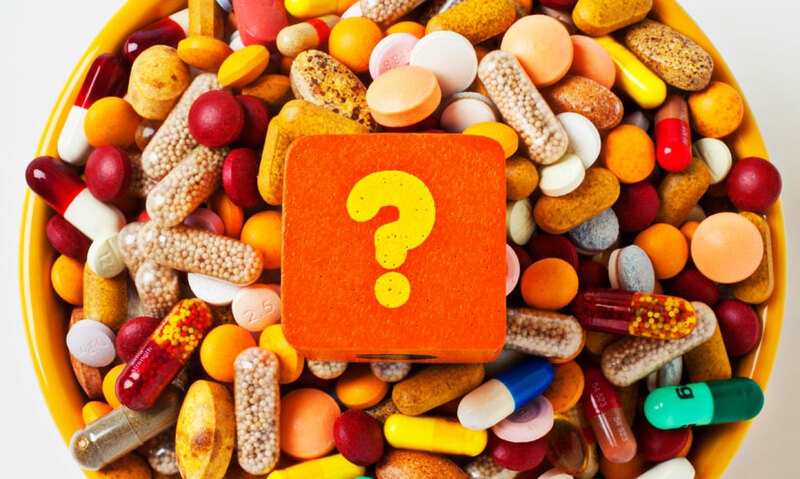 Find out which drugs are used inappropriately and the harm they can cause. Drugs affect the chemical processes in our brain and body. Medicinal drugs are designed to treat illnesses. Recreational drugs can be both legal and illegal. Many drugs are highly addictive and have effects on the brain that can't be controlled. Drugs are substances that affect chemical processes in our bodies. Medical drugs are designed to treat specific illnesses. They have undergone clinical testing to show their benefits outweigh their side-effects, and must be taken strictly as advised. But people take recreational drugs at their own risk.